Blood Money Sylenth Bank is a free preset pack for Sylenth. These trap styled presets are inspired by the sounds of Drake, June Onna Beat, Gucci Mane, Wiz Khalifa and more. This kit comes with inspirational basses, magical leads, tropical plucks, pads and hypnotic bells. 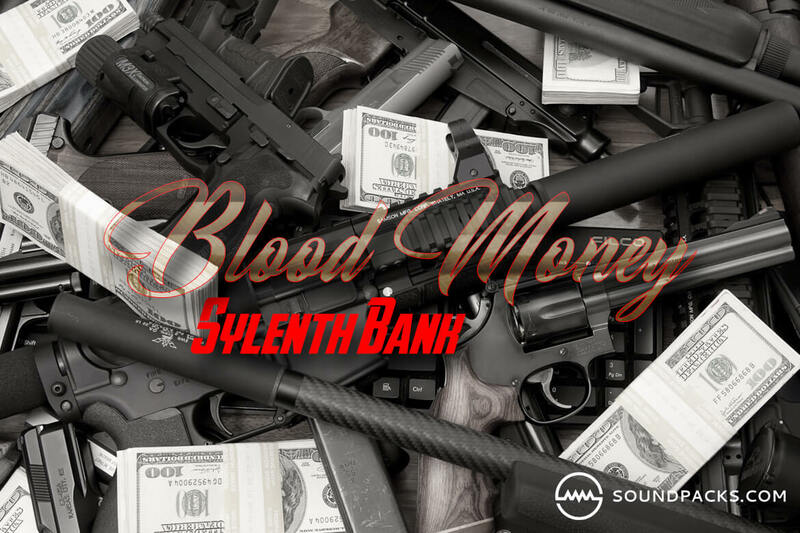 Blood Money Sylenth Bank contains plugin presets that require LennarDigital Sylenth to operate correctly.